Follow along on Instagram for a fresh batch of content prompts every Friday! We could all use a little help, though! 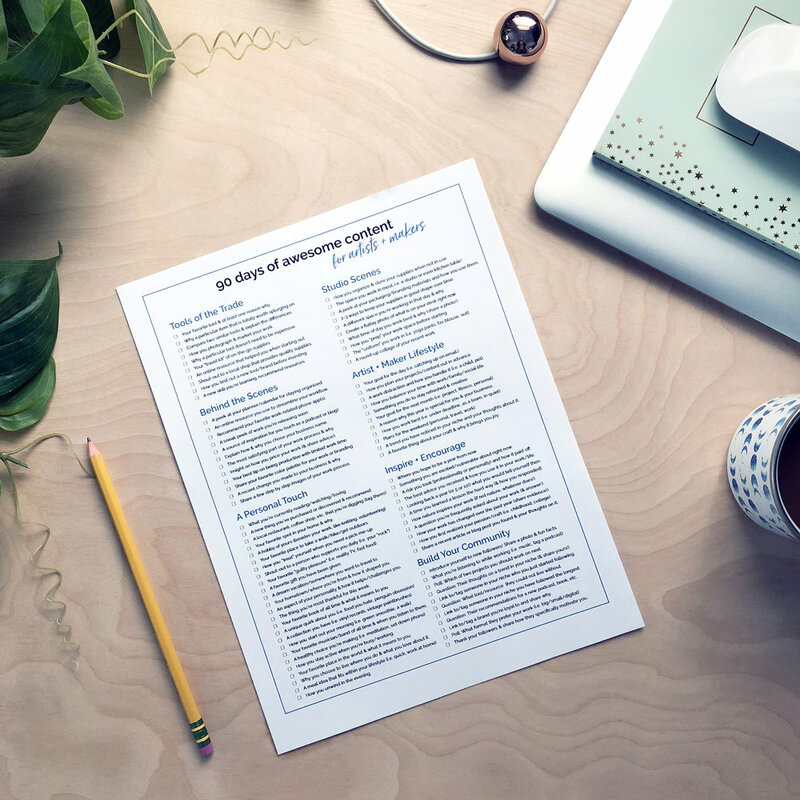 Download your 90 Days of Awesome Content checklist for free by subscribing below. Check out our shop on Etsy for high-quality gifts perfect for fun, quirky people.